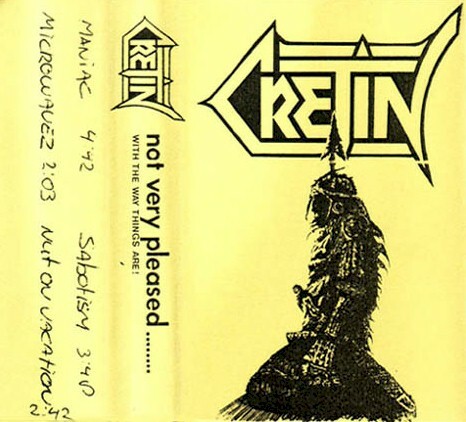 Eindhoven based band formed in 1988 which had Raymond Tabak - Bass, Marco Vink - Drums, Jorgo "Balki" Theodoridus - Vocals, Eddy Persijn - Guitar and Frans Goris - Guitar released two demos. Pro covers. Lyrics on back.